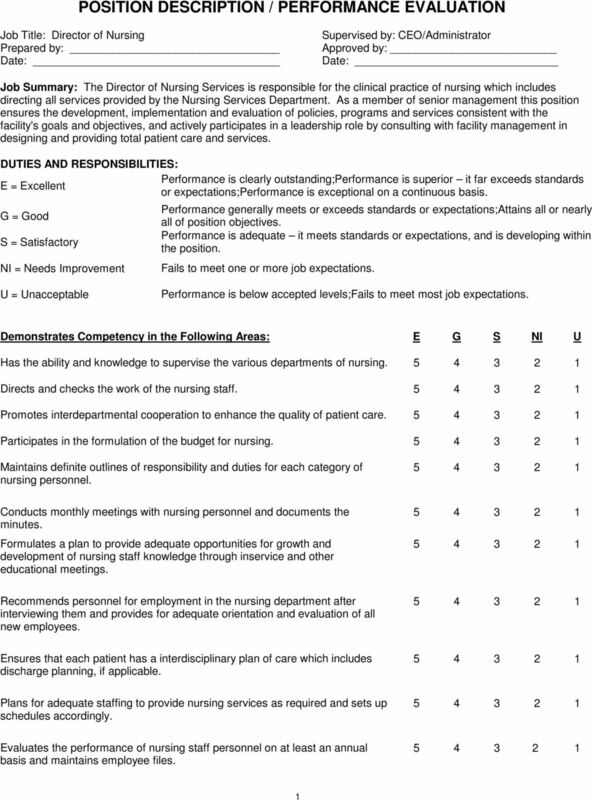 Download "POSITION DESCRIPTION / PERFORMANCE EVALUATION"
NURSE I. A valid license to practice as a Registered Nurse in the State of Mississippi. II. Supports the department in implementing the strategy established by management. 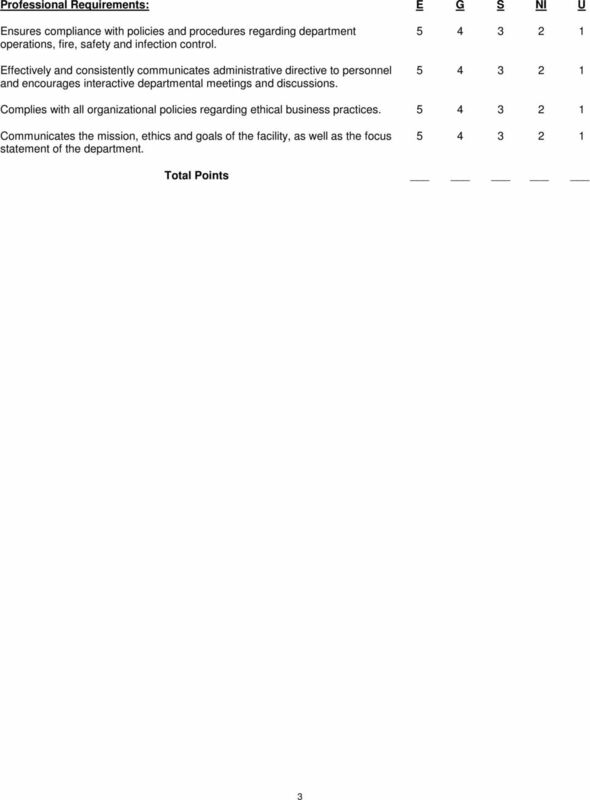 Career Service Authority Medical Office Assistant Page 1 of 5 GENERAL STATEMENT OF CLASS DUTIES Teams with health care professionals to provide direct patient care to patients/clients in a clinic setting. JOB DESCRIPTION. *-- Drives and operates ambulance or other apparatus as assigned and/or operates as a member of medic engine or medic truck company. Job Description. Provide excellent customer service to customers, employees and business partners. Direct Reports: According to staffing needs, the Farmer s Market Sales and Market Lead will have one or two Sales Associates who report to them. 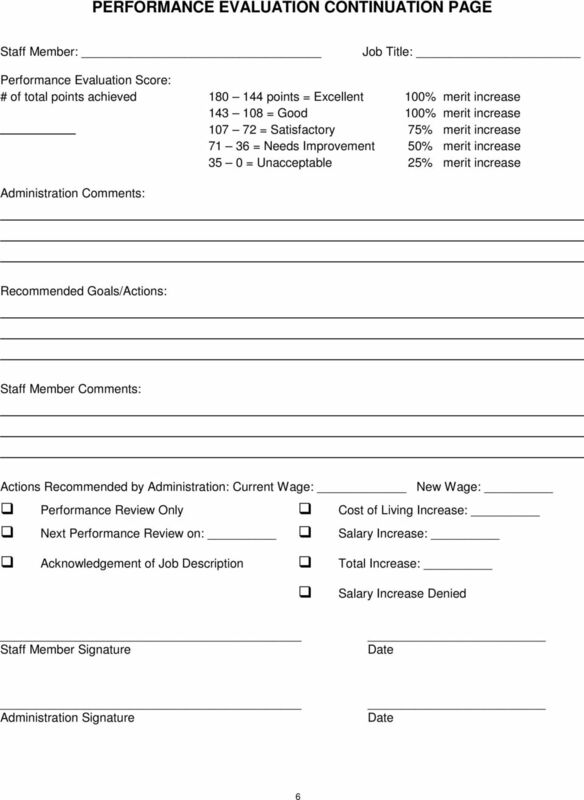 $90,836- $107,648 Annual Salary (Range M20: Management 2014-2015 Salary Schedule). Starting placement is generally at Step 1. 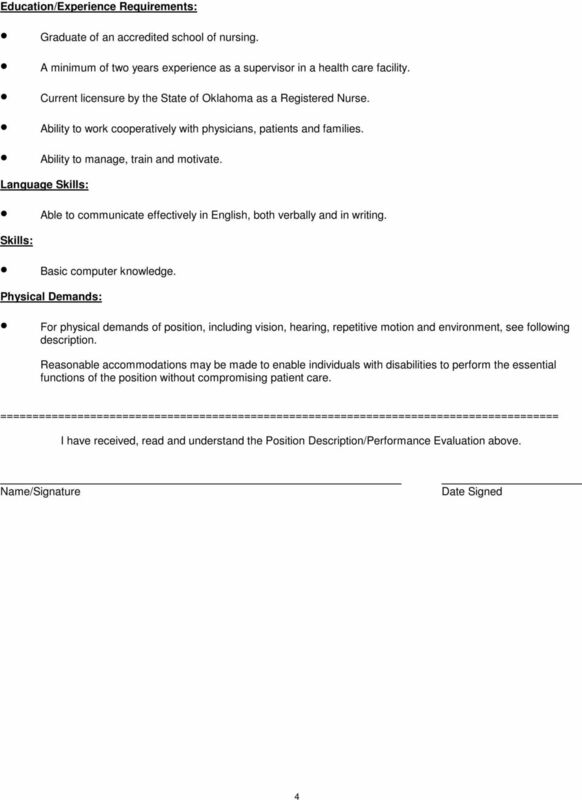 MEDICAL ASSISTANT I LOCATION/DEPARTMENT: Back Office DATE DEVELOPED: 9/27/2012 DATE OF THIS REVISION: 02/27/14 REPORTS TO: Lead Medical Assistant SUPERVISORY RESPONSIBILITIES: No supervisory responsibilities. North Texas Rehabilitation Center, Inc.
Restores and stabilizes heart rhythm on pulseless, non-breathing patient. Position requires the successful completion of an extensive criminal background check. 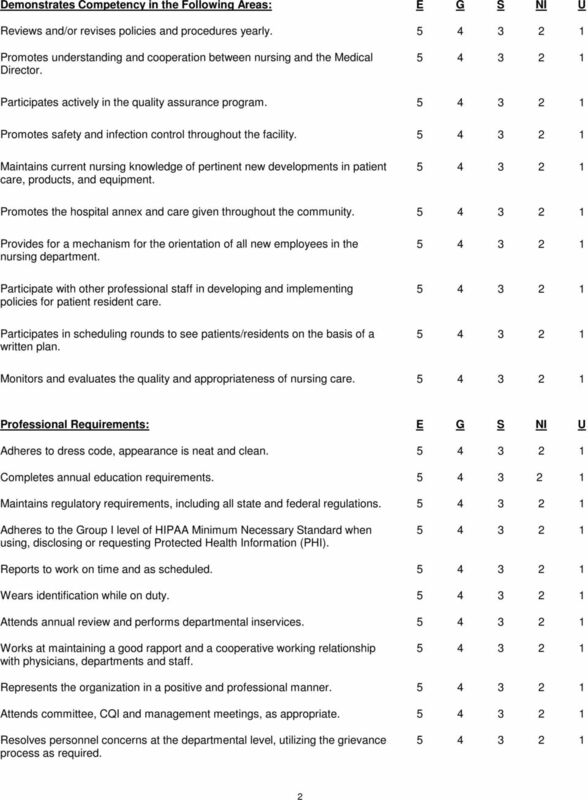 FULTON COUNTY MEDICAL CENTER POSITION DESCRIPTION. 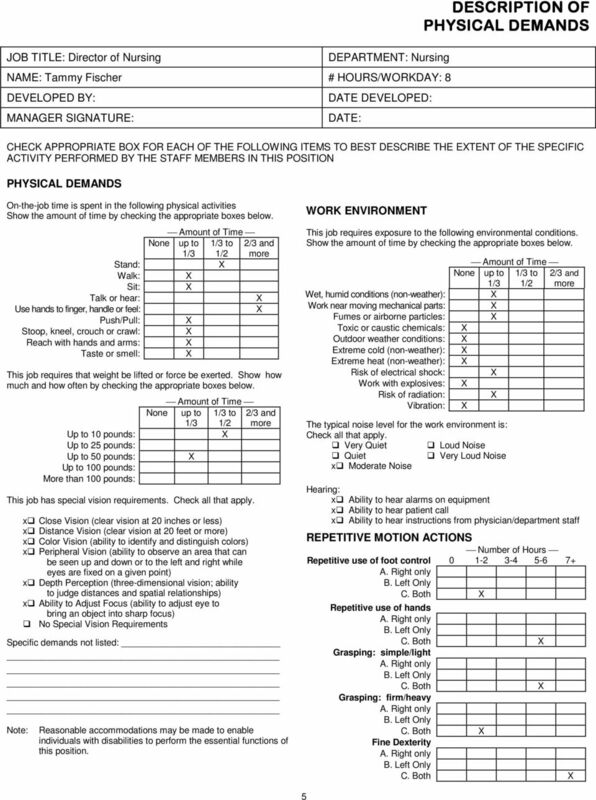 Provides occupational therapy services in the patient s home in accordance with the plan of care.